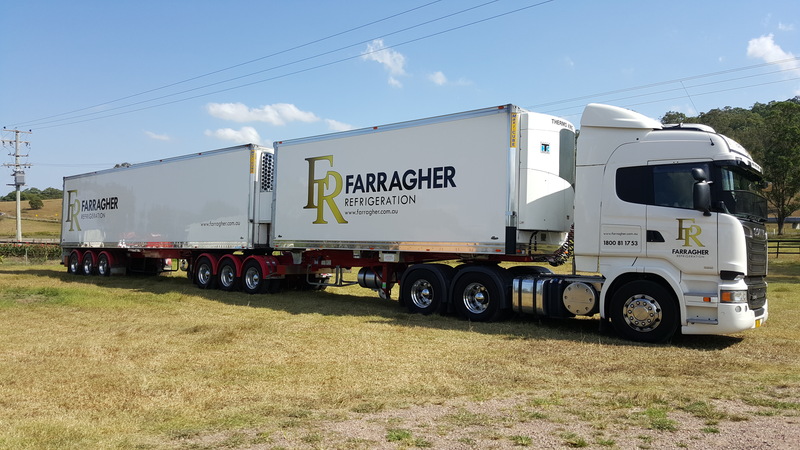 Welcome to Farragher Logistics & Refrigeration. We are a leading provider of transport solutions up and down the East Coast of Australia. Established in 1933 as a Removal company in Newcastle, the operation transitioned into a leading interstate Fragile Freight provider. 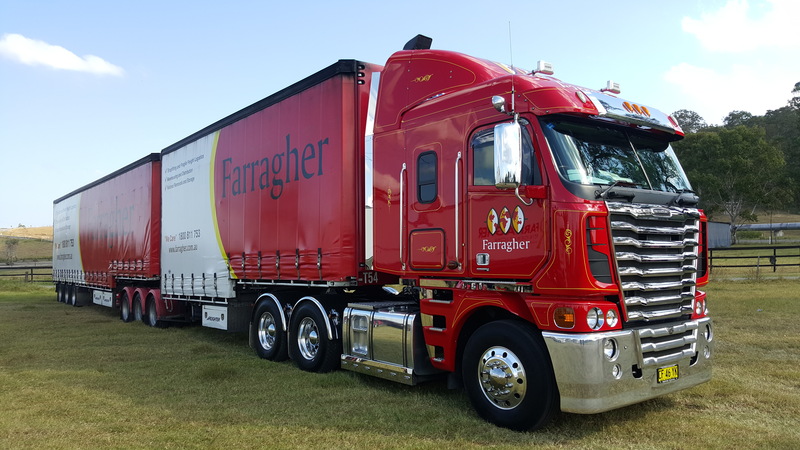 Now privately owned and managed by fourth generation Rory Farragher, the company has expended its fleet to provide reliable refrigerated transport solutions across Australia. We provide transport solutions up and down the East Coast specialising in Fragile Freight & Refrigerated Transport. We are experts in fragile and sensitive freight and have applied our skills to our refrigeration division.